Maharashtra, Shiv Sena chief Uddhav Thackeray on Wednesday said the Prime Minister would not have been invited to address the public if BJP was confident of winning on "Modi wave." 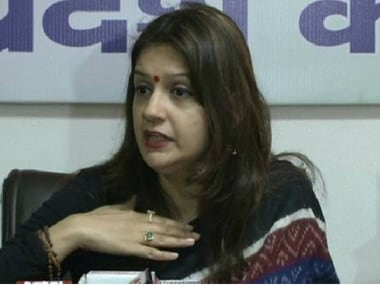 "There are so many statements coming from them (the BJP) that speak about Modi's plans to hold several rallies for the upcoming state Assembly polls. "I have nothing against Modi. But it is very clear that if there was indeed a 'Modi wave' in the state, they would not have asked him (Modi) to hold so many rallies. 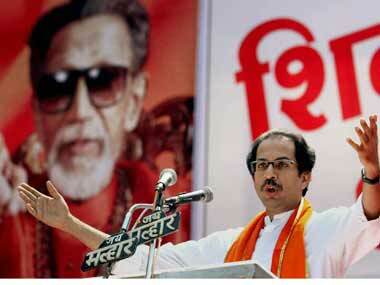 It is the first time that a PM will hold so many rallies before Assembly polls," Uddhav said. The Sena president was addressing reporters at his residence here, on the sidelines of a meeting with delegation of Maharashtra Sikh Association workers, who have announced their support to his party for the 15 October state polls. BJP general secretary and in-charge of party affairs in Maharashtra, Rajiv Pratap Rudy had yesterday said Prime Minister Narendra Modi would address 22-24 election meetings across the state between 4 and 13 October. Dismissing speculations of a post-poll alliance with his estranged cousin Raj Thackeray, Uddhav said the call made by him to the ailing MNS chief was out of "courtesy". 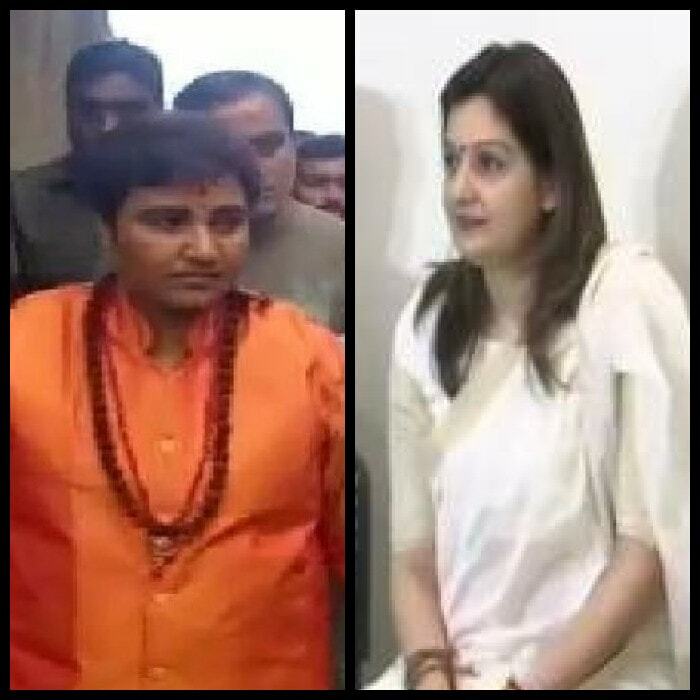 "I did call Raj Thackeray to enquire about his health. But we have not met. It was just a courtesy call and if I call him to ask about his health, why is the health of some people deteriorating," he quipped. When asked if Sena's lone minister in the Union Cabinet Anant Geete will resign after Modi's return from the US trip, Thackeray said a decision will be taken after holding consultations with the Prime Minister. "I cannot comment on what will happen in the future. But once Modi returns, we will have discussions with him, and based on that we will take a final call," he said. Denying allegations that he had ordered Sena workers to ensure defeat of certain BJP leaders, Thackeray said he only wishes good for his opponents. "I do not think bad for anyone. 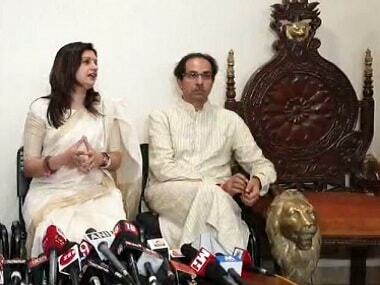 The Sena is fighting to win elections. I do not want any negative power by my side," he said. The BJP has not only broken the alliance with the Shiv Sena, they have broken their ties with the very principles of Hindutva on the basis of which this partnership was formed, Uddhav said.